The Blood Wolf Mood January 21, 2019. 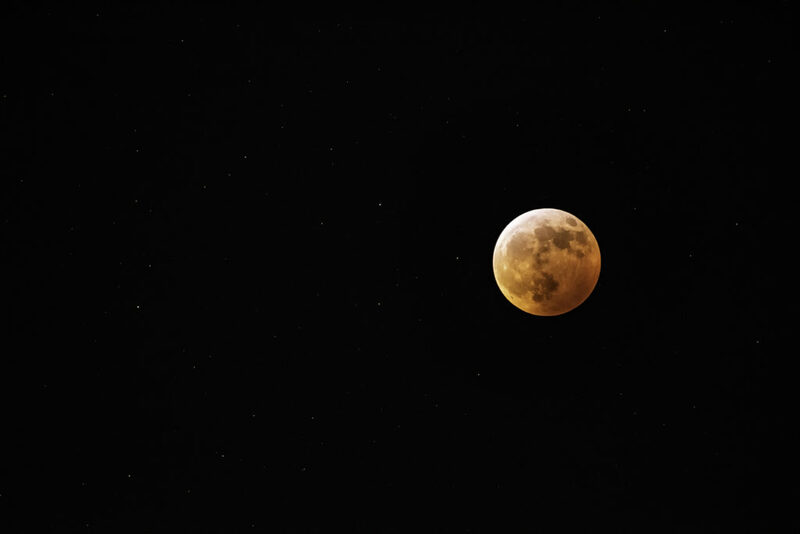 I took this photo of the blood wolf moon at 12:12am on Sunday January 21st, which was the moment of peak eclipse. Nikon D810, Nikon 200-500mm lens at 500mm; f5.6 at 1.6/sec; ISO4000; manual mode. This has been a fallow year as far as my photography is concerned. 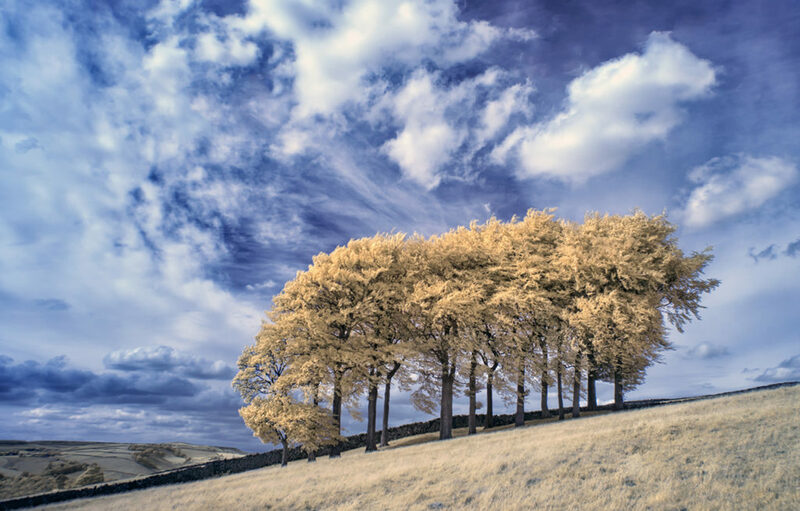 I ran out of inspiration some time in mid-2017 and didn’t make a serious attempt at creating an image until June of this year, when I spent a fruitful week in the Peak District of England. Although my muse deserted me for some unknown reason, I know exactly what brought her back – the natural beauty of dramatic landscapes. 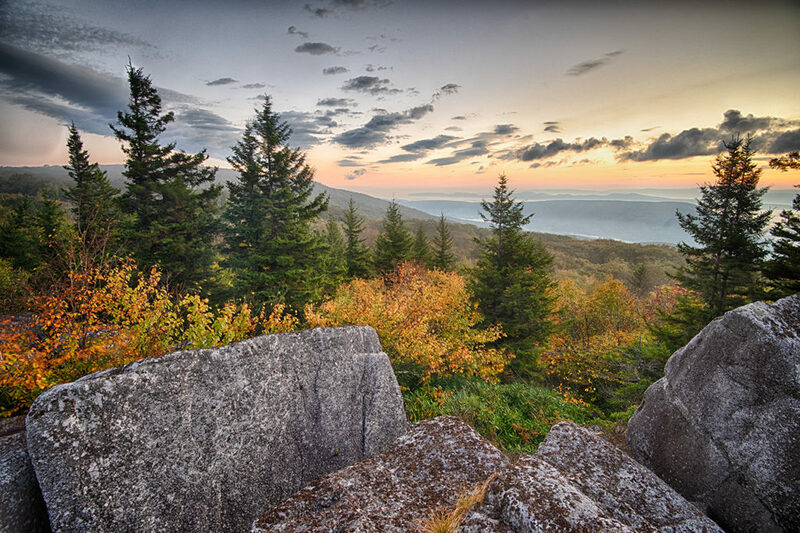 In June, it was the Peak District of England and, in October, the wilderness of West Virginia. Both had the same effect of inspiring me to take photos again. It is not surprising, therefore, that images from those two locations feature prominently in this collection of my favorite photos of 2018. 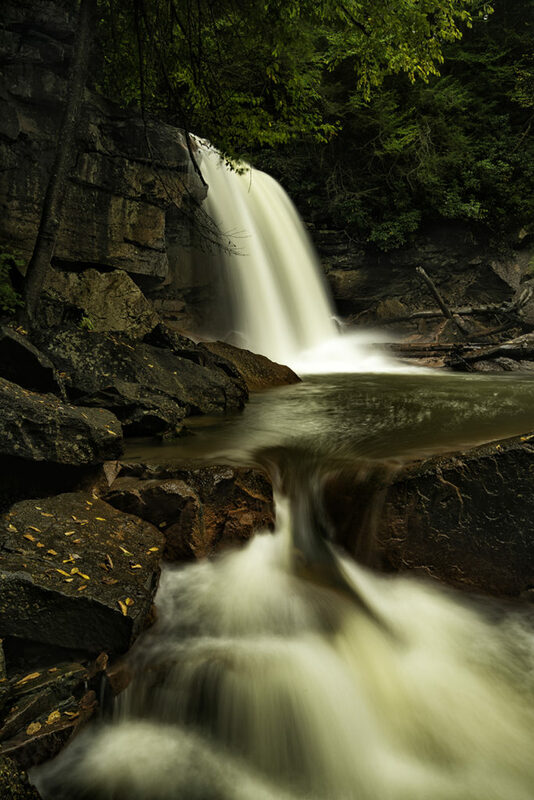 Nor is it surprising that barns, waterfalls and sunrises, among my favourite photographic subjects, dominate this collection of images. All but two of these photos were taken on just two photography outings, which I suppose shows that I didn’t have a prolific year. 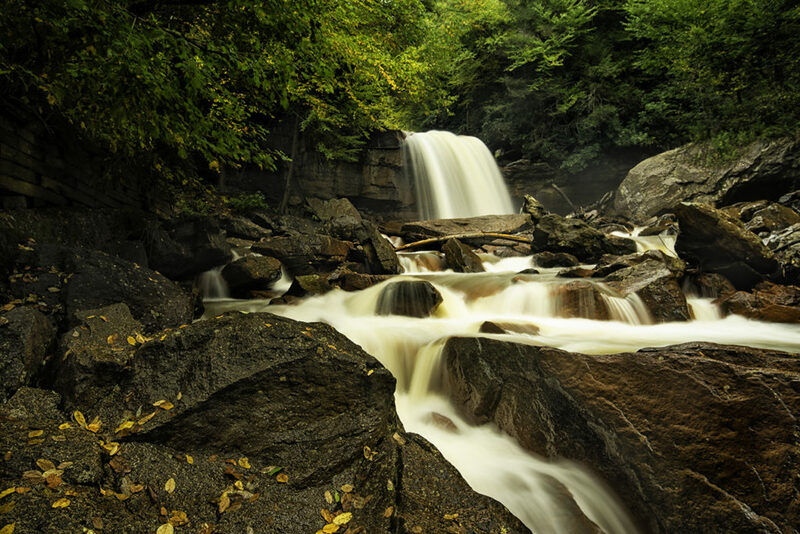 However, when I did head out with my camera, I tried to focus on creating good-quality images, rather than shooting lots of exposures. The year now closing has been a year of loss and deep sorrow. 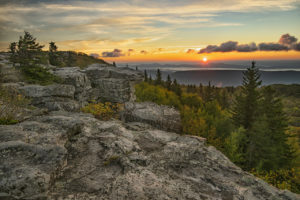 Here’s hoping for happier times ahead in 2019. Roach End Barn on the western edge of the Peak District, Staffordshire, England. 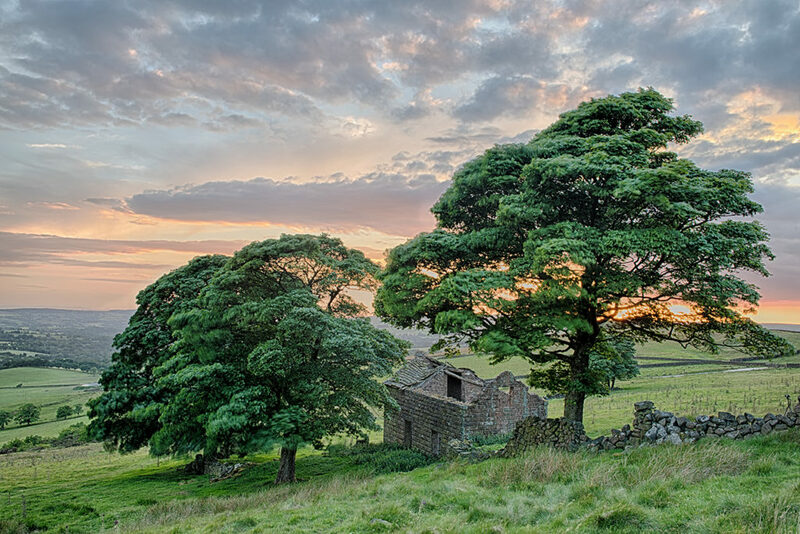 The Staden Barns, near the village of Hartington, Derbyshire, England. 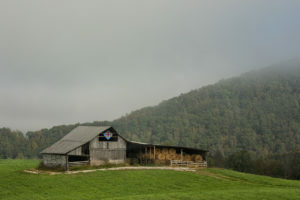 The Barn on Bonner Mountain, Tucker County, West Virginia. 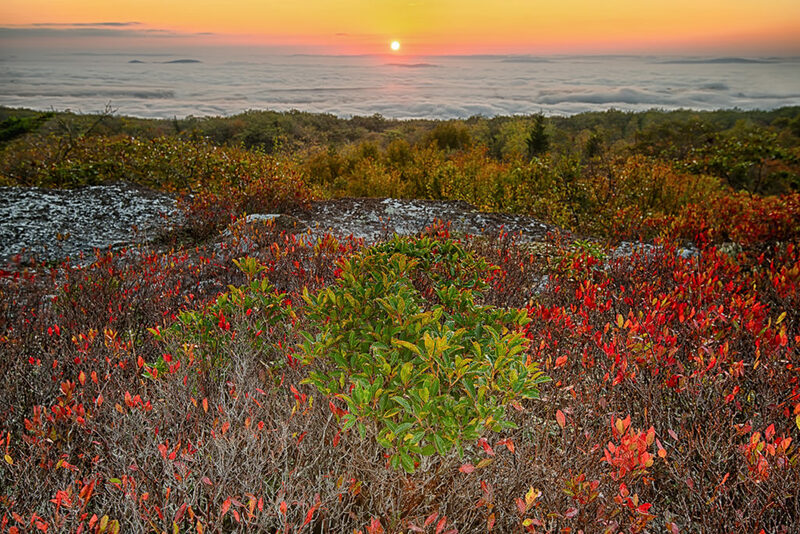 The view from Dolly Sods wilderness, West Virginia, looking northeast at sunrise. 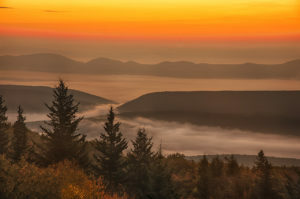 The view from Bear Rocks in Dolly Sods wilderness, West Virginia, just before sunrise. 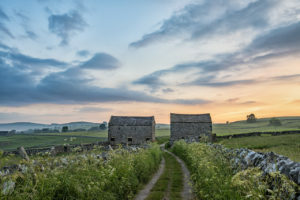 Another view of the Staden Barns near Hartington, Derbyshire with the golden light of the rising sun bathing the side of the barns in warm light. 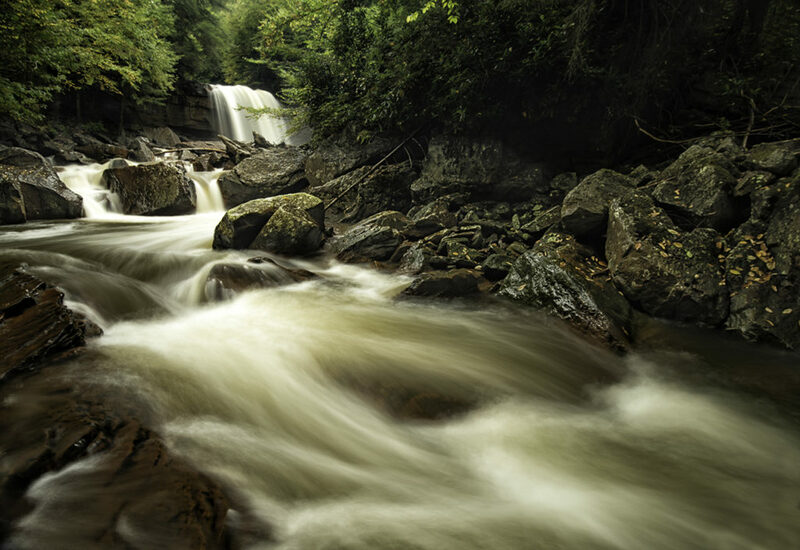 The North Forth of the Blackwater River tumbles over Douglas Falls in West Virginia. 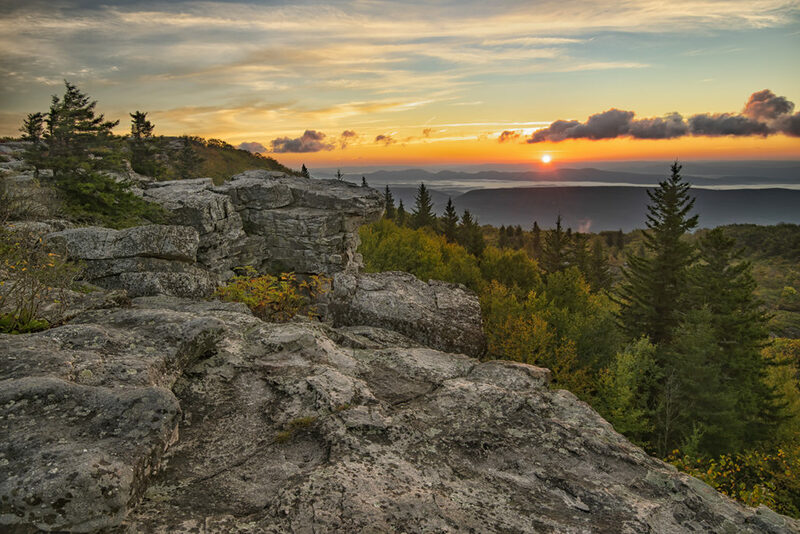 Sunrise photographed from Bear Rocks, Dolly Sods wilderness, West Virginia. 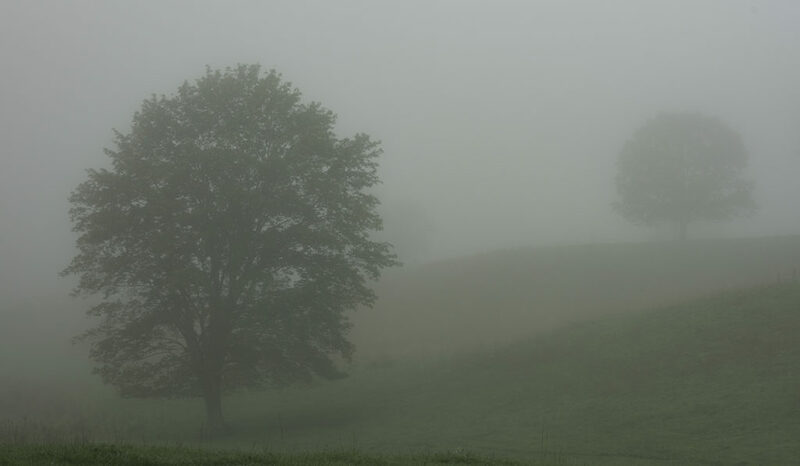 Trees shrouded in early-morning fog on Bonner Mountain, Tucker County, West Virginia. 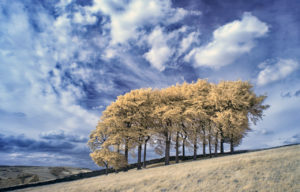 Twenty Trees above the village of Hayfield in the Peak District in Derbyshire, photographed in infrared at 590nm and converted to faux colour. 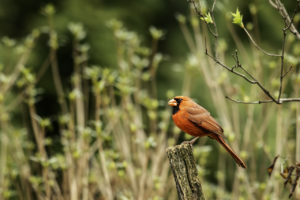 A male Northern Cardinal, photographed in my back garden. 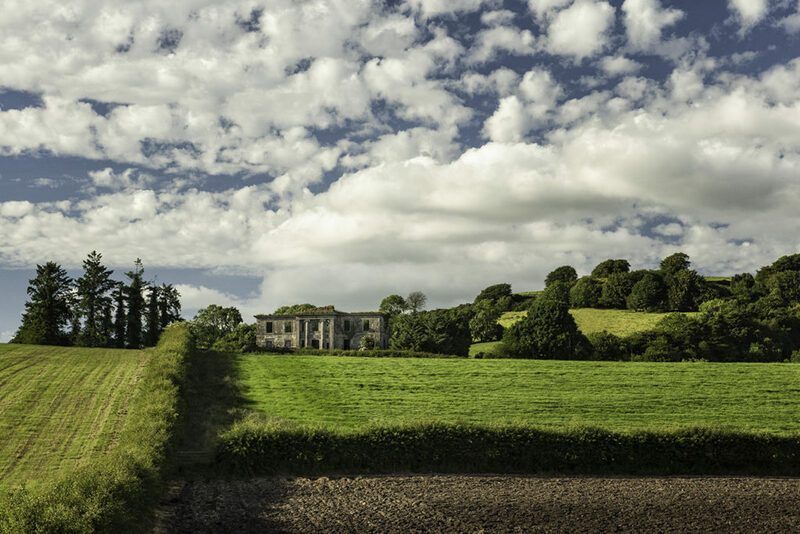 The ruins of Ballygawley House in my native County Tyrone, Northern Ireland. 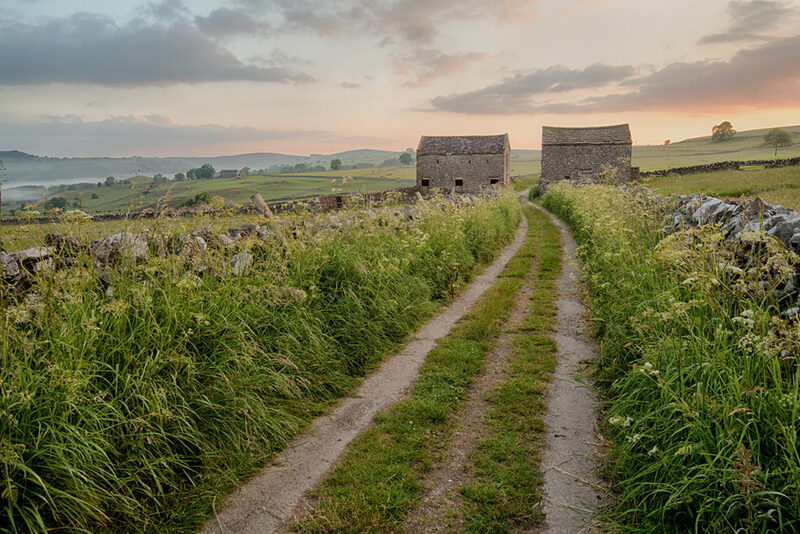 Limestone and gritstone field barns have been a defining feature of the landscape of the Peak District of Derbyshire for centuries. 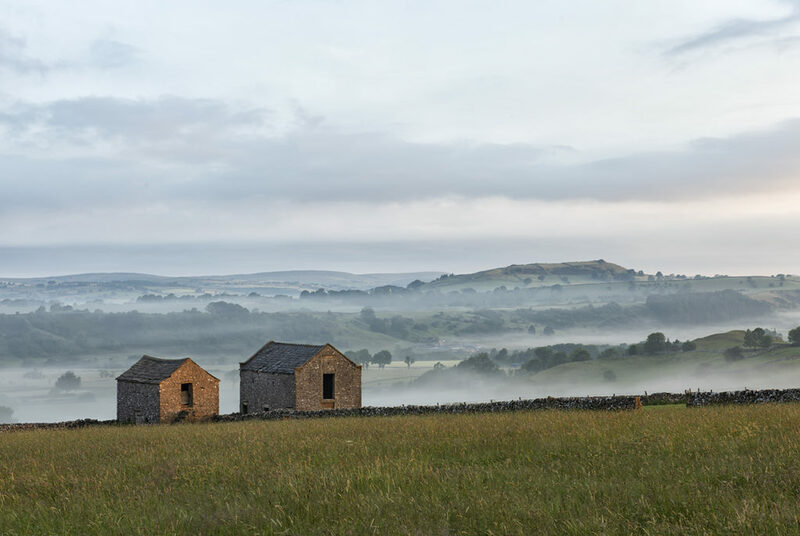 Built by farmers using locally sourced stone, they fit naturally into the landscape from which they rose, even enhancing the natural beauty of the Derbyshire countryside. 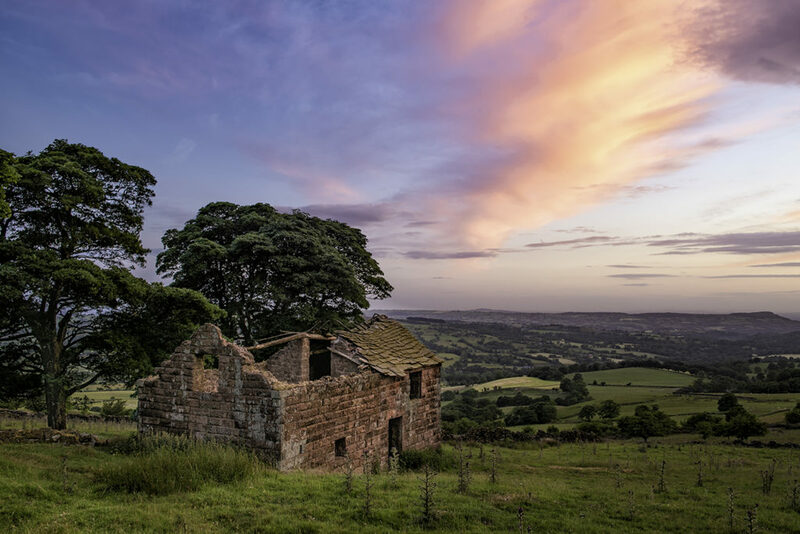 Field barns explain how the countryside has been managed over the course of hundreds of years. Such stone barns have served a variety of purposes, including housing cattle, lambing, milking, winter shelter and hay storage. They also serve as valuable wildlife habitats, as many birds build their nests in the barns’ eaves. But, with recent changes in farming practices, many of these centuries-old buildings have slowly fallen into disrepair. 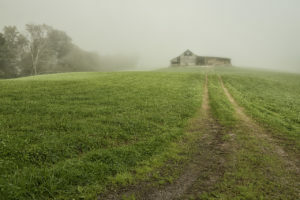 Farmers are understandably reluctant to put money into maintaining them when they no longer serve any agricultural purpose. Some stone barns have been converted into houses, a particularly regrettable change of use as the owners lay paved driveways, install utilities and park their cars nearby, fundamentally changing the character of the structures in ways incongruous with the surrounding natural landscape. 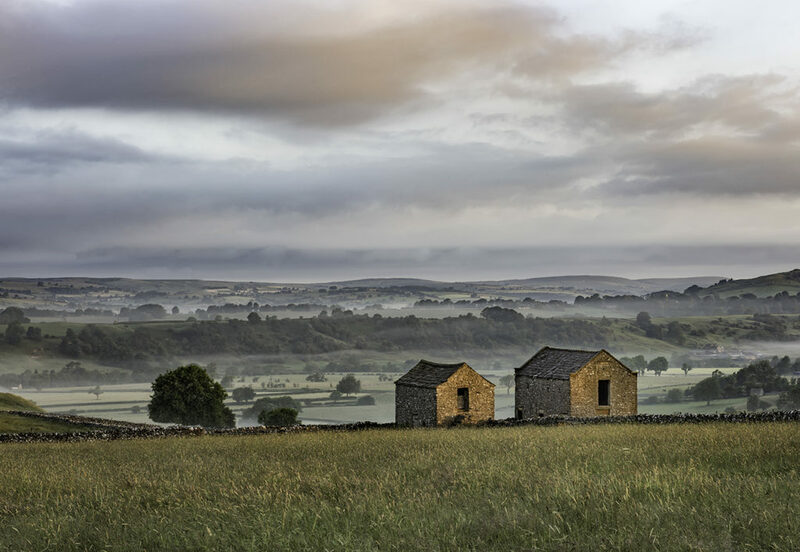 These two stone barns, called the Staden Barns, named for the family who built them, are among the prettiest of the many barns I photographed in the Peak District. 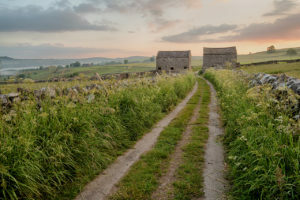 They straddle a narrow country lane about half a mile southeast of the village of Hartington, on the western edge of the Peak District. 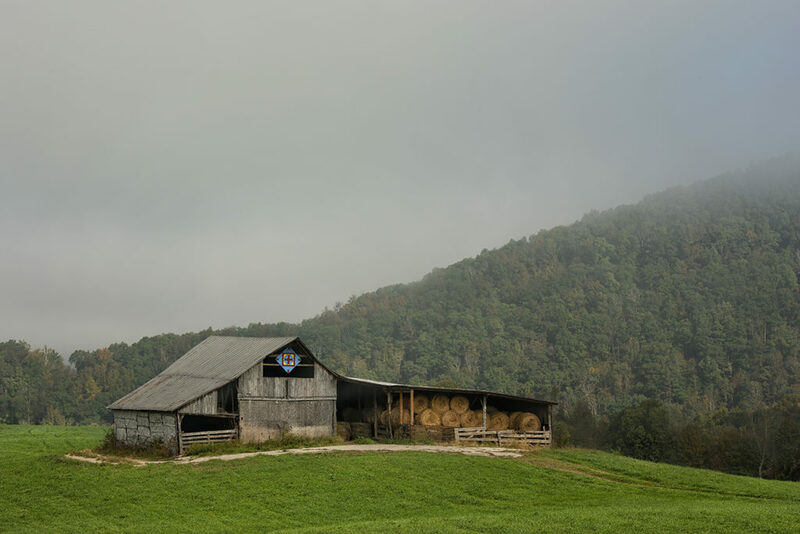 When in West Virginia over the long weekend of October 10-12, the most enchanting subject I photographed was this elegant, lop-sided barn on Bonner Mountain Road in the Canaan Valley. 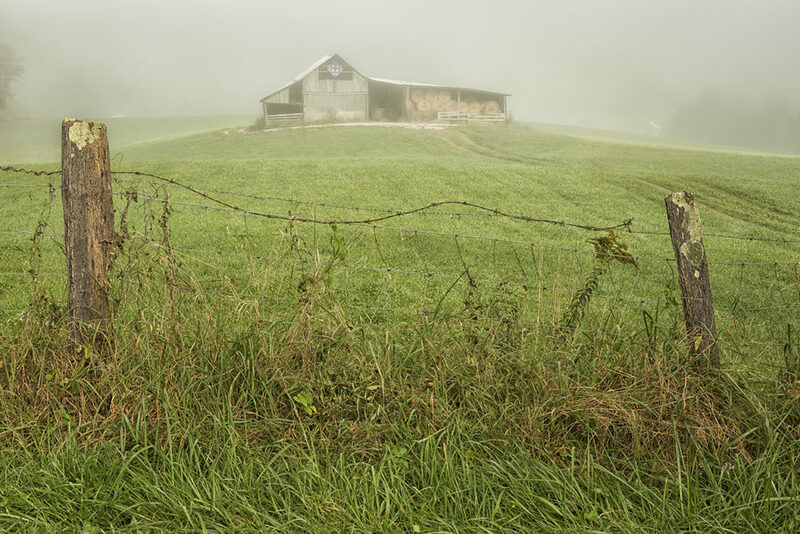 Barns fascinate me and I never miss the opportunity to photograph one. 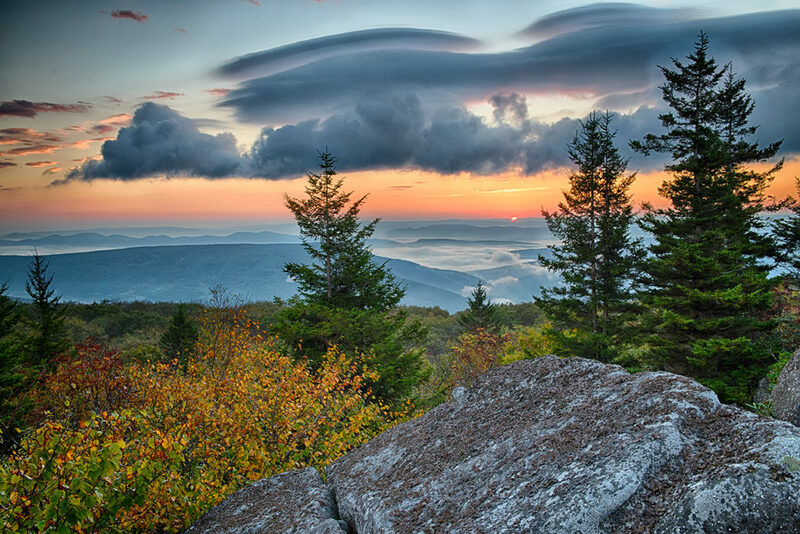 I can’t explain this fascination. Yes, I was born and raised amid farms in a rural part of Ireland but I never saw barns there. I suspect the roots of this fascination may lie deep in my DNA. Just as all human beings hold in our minds an idyllic vision of a rural landscape with rolling hills leading down to a lake surrounded by trees because that’s what East Africa, where all humankind originated, looks like, so I suspect that my love of barns has a similarly deep-seated source somewhere in an ancient, long-lost Ireland. On both mornings of a recent two-day visit to Dublin, I walked out to the pretty little Poolbeg Lighthouse. The lighthouse, which was first built in 1786 and reconstructed in its current form in 1820, sits out in the middle of Dublin Bay, at the end of the Great South Wall. 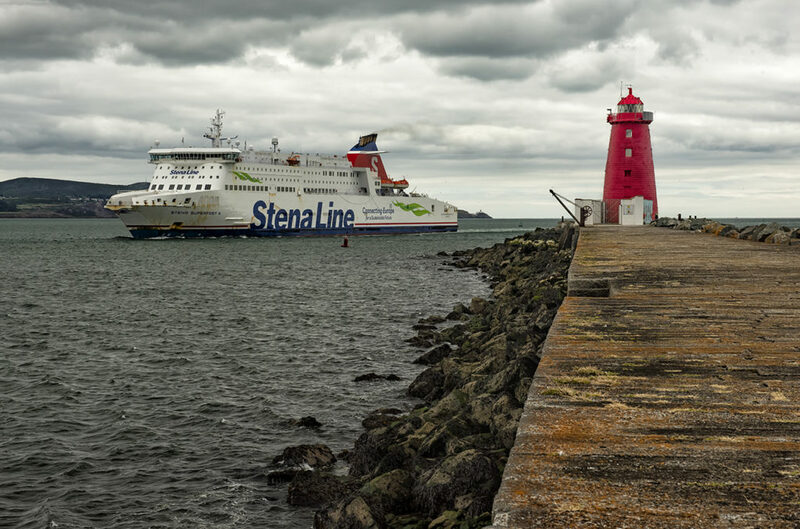 The walk out to the lighthouse can be bracing when the wind comes sweeping in off the Irish Sea but it is always worthwhile because of the close-up view of the squat, bright red structure and of the ferries and ships that regularly pass into and out of Dublin Port. 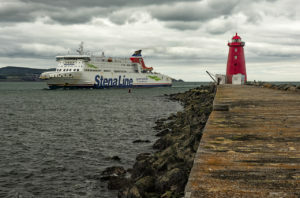 The lead image shows the Stena Line ferry “Stena Superfast X”, which makes three crossings a day from Holyhead, on Anglesey, North Wales to Dublin, taking 3 hours, 15 minutes to cover the 73-mile distance. 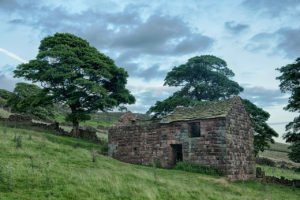 In the second image, one can see the old, rusted winch that was once used to hoist up provisions for the lighthouse keepers from boats moored below the sea wall. 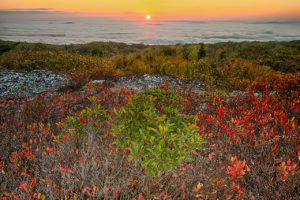 Standing out in the middle of the bay, one enjoys a panoramic view toward the town of Dun Laoghaire and the Wicklow Mountains to the south of Dublin and Howth Head to the north. 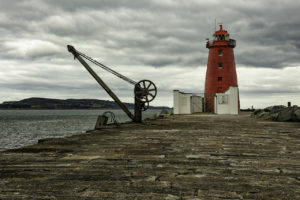 The walk out to the lighthouse has also featured in music videos that accompany songs by some of Dublin’s most famous musicians, including Phil Lynott, in the video for “Old Town” and The Script for “Breakeven”. In both videos, at the end of a song about the pain of lost love, the singer turns and sets off on the long, lonely walk out along the sea wall towards the faraway lighthouse, a journey whose distance and isolated setting serves as an evocative visual metaphor for loneliness. 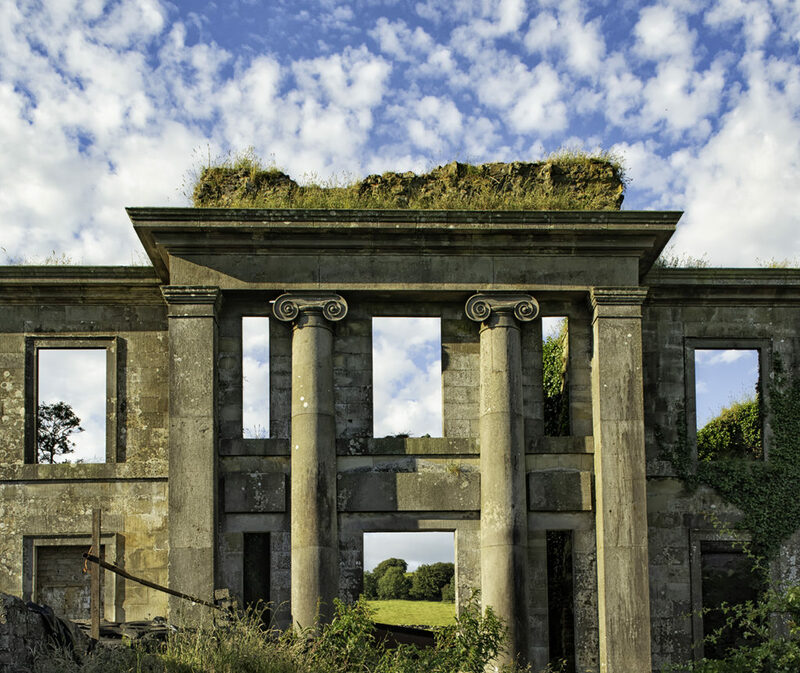 This stately pile stands abandoned atop a hill overlooking the A5 Omagh to Ballygawley Road in western Country Tyrone, not far from where I was born and raised. According to the official history of Ballygawley House, it was built by Captain Andrew Stewart, a native of Scotland, who settled in Ireland in 1627. 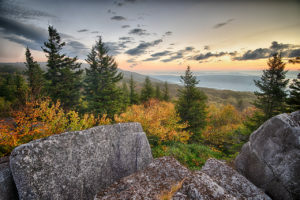 His arrival in Ireland was obviously part of the Plantation of Ulster (1609-1690), when the English Crown decided that the only way to pacify Ireland was to “plant” it with Scottish and English settlers. This followed the Battle of Kinsale (1601), the ultimate battle in England’s conquest of Gaelic Ireland, which resulted in The Flight of the Earls (4 September, 1607), when Hugh O’Neill, Earl of Tyrone, and Red Hugh O’Donnell, 1st Earl of Tyrconnell (Donegal) fled to France, following their defeat by the forces of the English Crown. 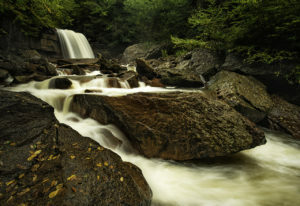 Having replaced Queen Elizabeth 1 on the throne in 1603, King James 1 ordered the forced colonization of Ulster, Ireland’s northernmost province, by handing over large swathes of land, taken from the exiled Earls and their clans, to Scottish and English planters. The plantation saw half a million acres of prime arable land, including this site outside Ballygawley, forcibly taken, without recompense, from the native Irish and handed over, free-of-charge, to Scottish and English settlers. That’s something to be cheerful about, at least. Though quite how native people who have had their ancestral lands stolen from them and handed over to foreigners qualify to be called “rebels” is beyond me. Something else to be cheerful about is that Ballygawley House is now a hollow shell, its innards used by a local farmer to store plastic-wrapped hay bales, the classical scrolls of its Ionic columns gazing dejectedly down on the hulk of an abandoned, rusting car.